Although a great deal of exceptional German harpsichord music is left to us, especially the music of J.S. Bach, very few German harpsichords have survived into modern times. 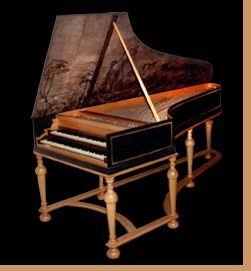 Rather than traceable national traditions, German harpsichord making was more closely tied to the individual maker or family, and their style of building. If you have an interest in a particular German harpsichord, please do not hesitate to inquire. In no other country was the clavichord given higher regard than in Germany.  It is mentioned in many treatises, being the ideal instrument to perfect one's keyboard skills, and revered by many famous composers of the time.